Partnership and support from companies, charities or foundations are invaluable to the success of ILCA Conferences. 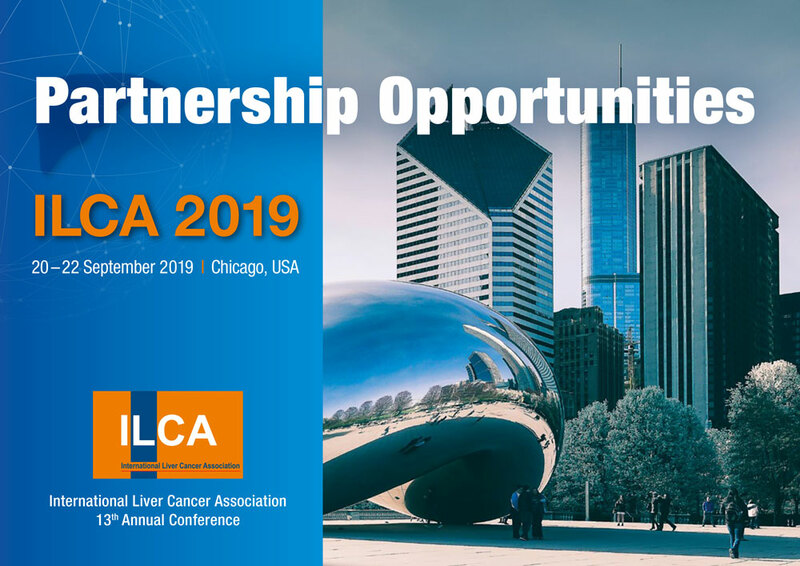 ILCA 2019 offer great opportunities for your organisation to showcase the latest solutions and scientific advances you offer, raise your profile among the cancer research community, meet and discuss with your target audience, present your scientific development. If your organisation wishes to partner with ILCA and take part in the 13th Annual Conference, please contact Rik Bollaert at rik.bollaert@ilca-online.org for sponsorship and exhibition opportunities. For media partnership, please contact Florence Baucourt at florence.baucourt@ilca-online.org.